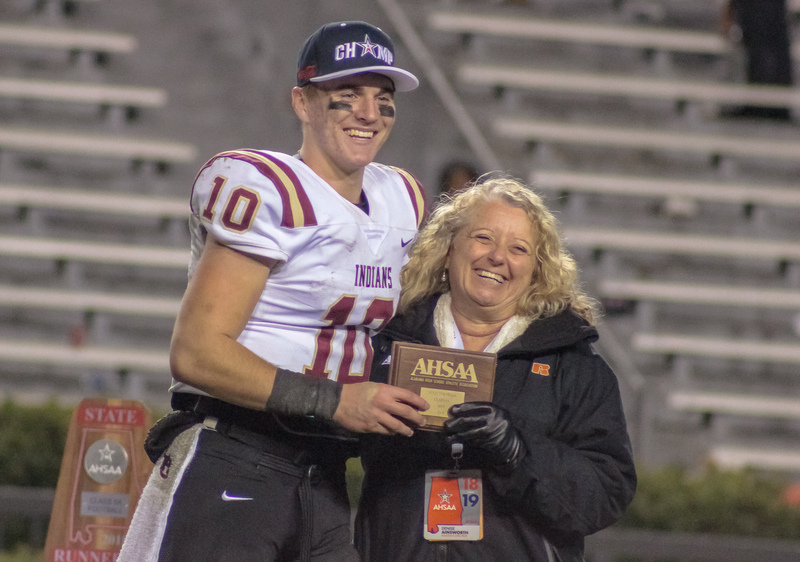 Birmingham, AL – Pinson Valley quarterback Bo Nix’s trophy case got a little more crowded this week as he added the National Senior Football Athlete of the Year award to his impressive list of state and national honors. The award is presented jointly by the National High School Coaches Association and High School Football America. 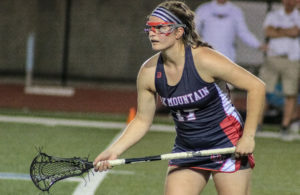 Nix becomes the first player from Alabama to win the award which has gone to future Heisman Trophy winners Kyler Murray (2015), Derrick Henry (2013) and Johnny Manziel (2011). Ranked as the nations top dual-threat quarterback, Nix has claimed the 2018 Alabama Mr. Football award, Gatorade Alabama Player of the Year, National High School Quarterback of the Year and holds back-to-back AHSAA 6A Most Valuable Player trophies following his record setting senior season. He was a finalist of the All-USA Player of the Year and competed in the All-American Bowl and the Alabama-Mississippi All-Star Classic. Nix closed out his final season at Pinson Valley with 3,802 yards passing, completing 267 of 446 passes and 50 touchdowns while rushing for 417 yards and seven scores on 54 attempts. 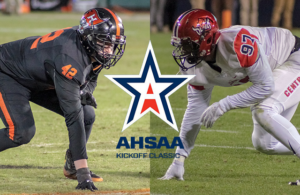 He holds the AHSAA record for career touchdowns with 161 and is the only player in Alabama high school football history to break the 12,000 yard mark in total offense. 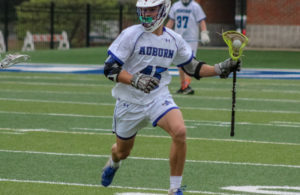 The 6’2, 190 pound signal caller enrolled at Auburn University in December and is expected to compete for playing time on The Plains this fall.